Even our sister location has a home on the Internet. 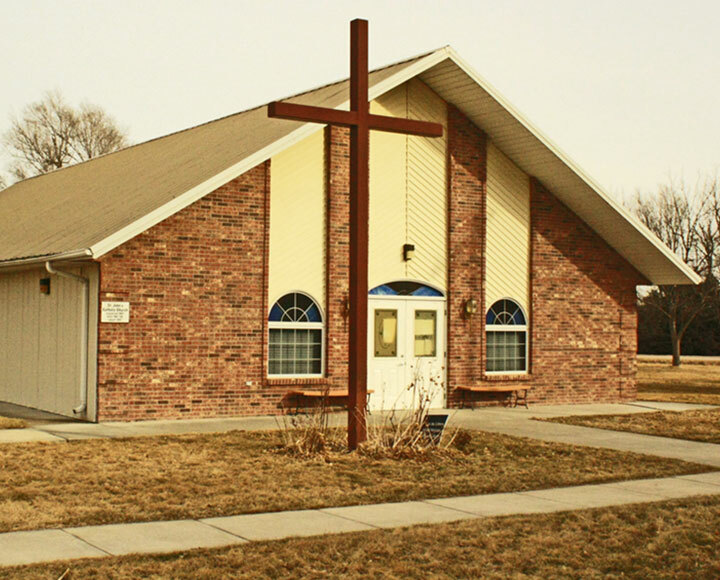 Saint John’s Catholic Church, located in Smithfield, shares bulletins and general information with All Saints Catholic Church in Holdrege. Once again check back often for updates and events. We share the calendar as well, so give it a glance for upcoming events. Saint John’s Catholic Church is located at 105 East Niobrara Street. The history of this church dates back to the eighteen hundreds. So if you have some spare time read up on some church history. Thanks for visiting our website. Learn the history of Saint John’s Catholic Church below. To simplify the process there is a timeline below that is sectioned into specific eras. Click the desired era and view the history.